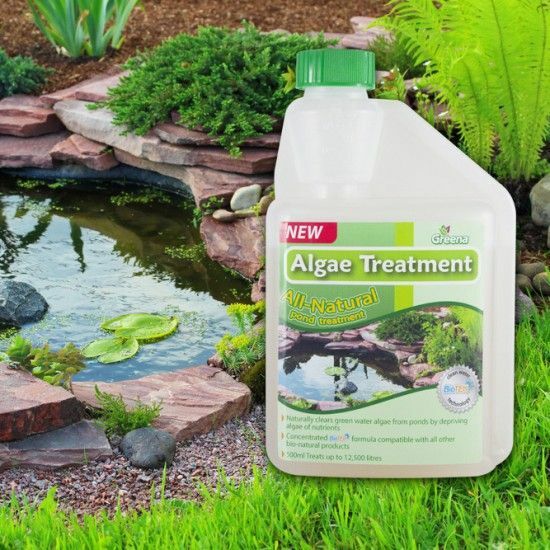 Get rid of unsightly green algae without the use of chemicals with this All Natural Pond Algae Treatment. *MULTIBUY OFFER - Buy Any 2 Bottle of All-Natural Pond Treatments & Save £2! Offer also applies to All-Natural Pond Sludge Remover and All-Natural Blanket Weed Remover.